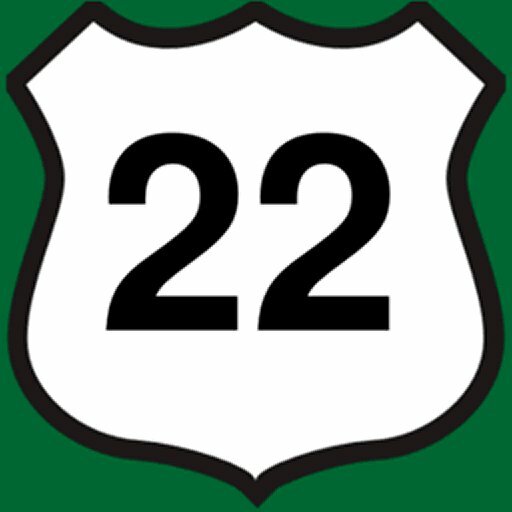 Pick one of the three NJroute22.com Zones! The area between the towns of Bound Brook and Clinton Township. From the edge of Clinton Township, NJ – all the way out to eastern Pennsylvania. The area between Newark and Bound Brook.